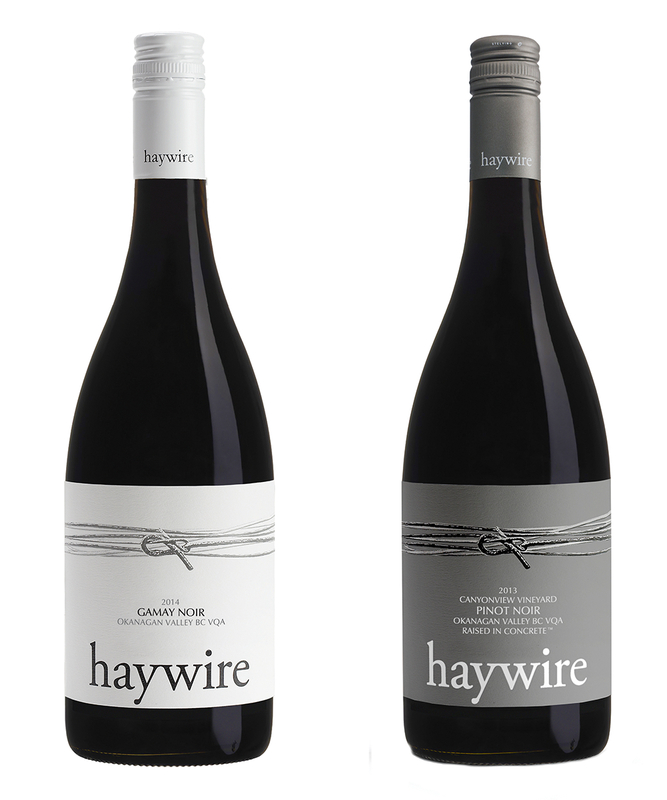 The Haywire Gamay Noir ($27) is made from fruit harvested at Secrest Mountian Vineyard, in Oliver, B.C. 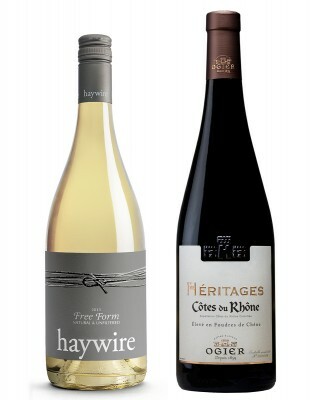 This wine bears resemblance to only the finest Grand Cru Beaujolais, where the gamay grape often shines. This version, which rested in concrete tanks for a few months, boasts incredibly vivid red fruit characteristics, with some smooth tannins and ample structure, giving it a bit of heft. 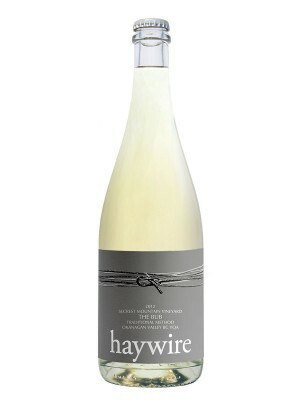 A delight with fish, and the winery offers a bit of a hint, to perhaps try it slightly (we mean slightly) chilled. 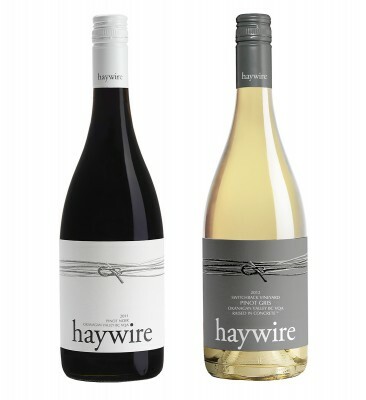 The Haywire Canyonview Pinot Noir ($39) in this new vintage is jam-packed with fresh raspberry and slight cherry notes, with some classic pinot noir herbacity and a hint of barnyard aroma. As is typical from this winery, and winemaker Matt Dumayne, minimal intrusion into the juice was made at all stages, and the process includes a year in concrete tanks. 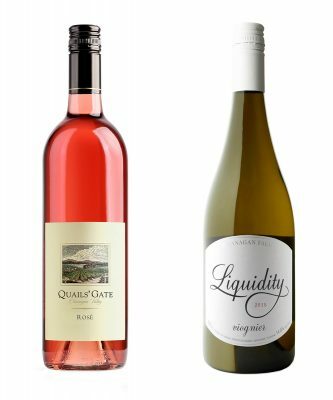 The story of wines speaking directly of the soil and climate they are grown in is continuing to evolve in the Okanagan, and the pinot noir is an exemplary example of how exciting things are, and how bright the future looks. Read more about wine here.